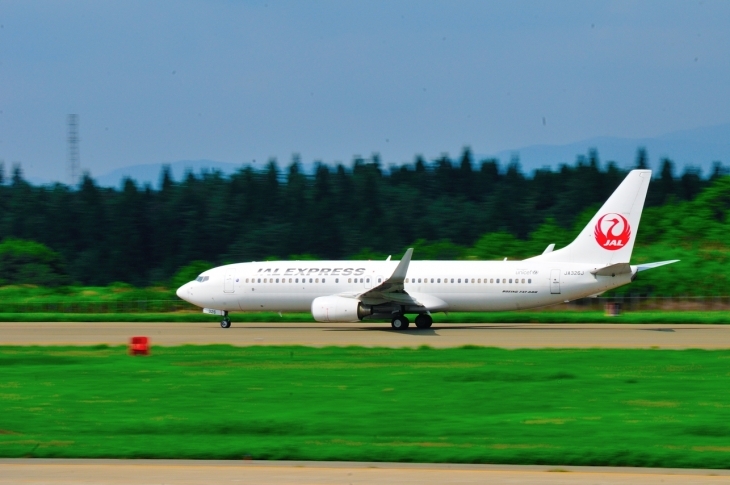 Photo of tonight, is a picture of JAL airplane that was shot in Akita Airport. 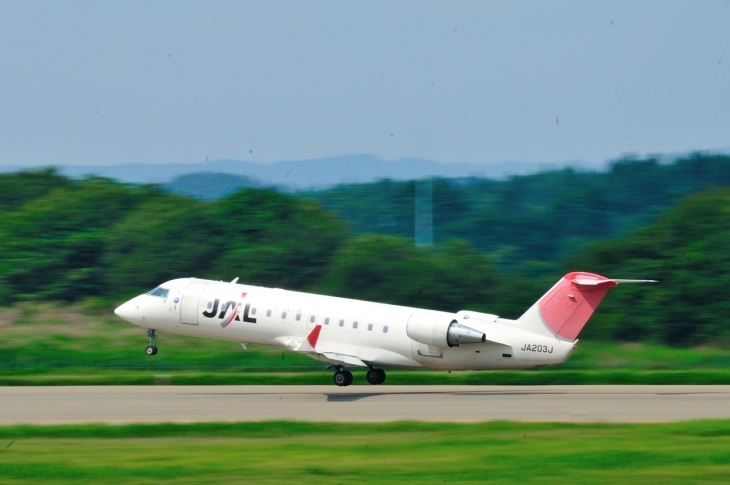 The August 24 that were shot, Akita Airport to date in response to a request classmate who reunited after a long time classmate of elementary school age have visited the Akita from the previous day, so was able to take the time. II photographed the camera because it was standing the car. It was good if have any radio. Reunion with classmates after a long time, It's a sober regional airports, but seems to me to enjoy the land there is also a display corner on the airplane where you can enjoy a little to be able to enjoy a little to the observation deck aside.